Based on our agreed criteria for country membership, we welcome the Republic of Montenegro as a member of the Bologna Process. Our stocktaking report, along with EUA’s Trends V report, ESIB’s Bologna With Student Eyes and Eurydice’s Focus on the Structure of Higher Education in Europe, confirms that there has been good overall progress in the last two years. There is an increasing awareness that a significant outcome of the process will be a move towards student-centred higher education and away from teacher driven provision. We will continue to support this important development. 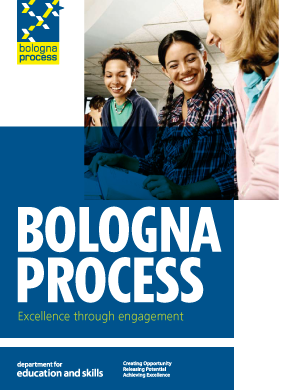 This report, prepared by the Bologna Follow-Up Group Secretariat, gives an overview of the key elements of the Bologna Work Programme for 2005 –2007. It includes contributions from the Chairs of Working Groups, seminar organisers, the European Commission and consultative members. 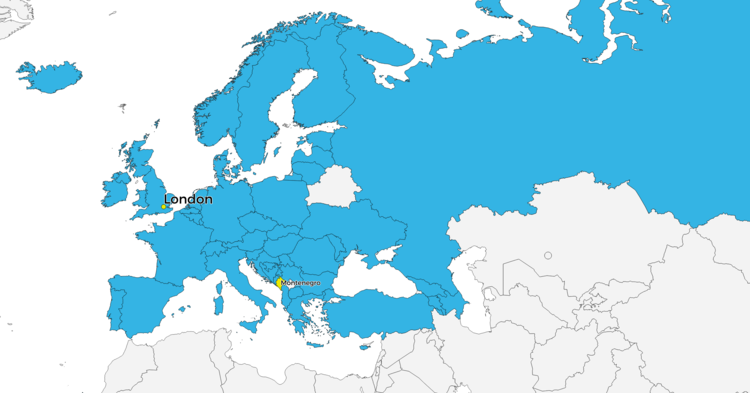 It also includes, in an Annex, some contributions from individual country members, summarising the main developments at national level over the period 2005-2007. Country members contributed on a voluntary basis. Hence, not all countries are included. The UK higher education sector supports the ambitions of the Bologna Process and the actions proposed to modernise European higher education. This booklet highlights a range of some of the current initiatives and activities in UK higher education. It paints a positive picture of the UK’s work with the Bologna Process, on which UK will continue to build as we progress towards 2010.